Mention EV City when you sign up with Ecotricity and together we'll plant 10 trees as part of the million meters programme. Use our Carbon Calculator to find out how your current energy usage stacks up in terms of emissions. Our fuel saver calculator will help you track how much you can save by switching to an electric vehicle. Fill in your details and find out what you could save every year. 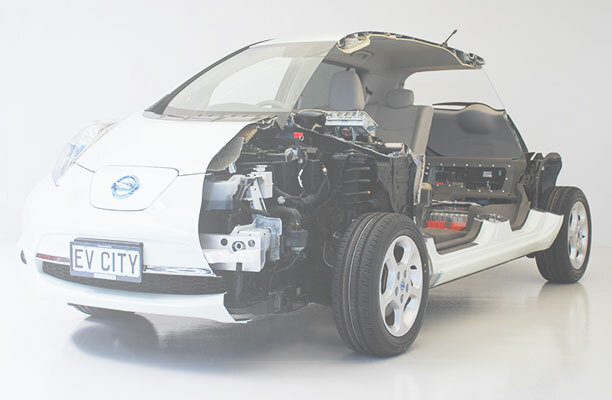 To show how electric cars work, we’ve cut a LEAF in half! Fully functional, our demonstration car “XRAY” has the Lithium Ion battery clearly visible beneath cut away steel and perspex. 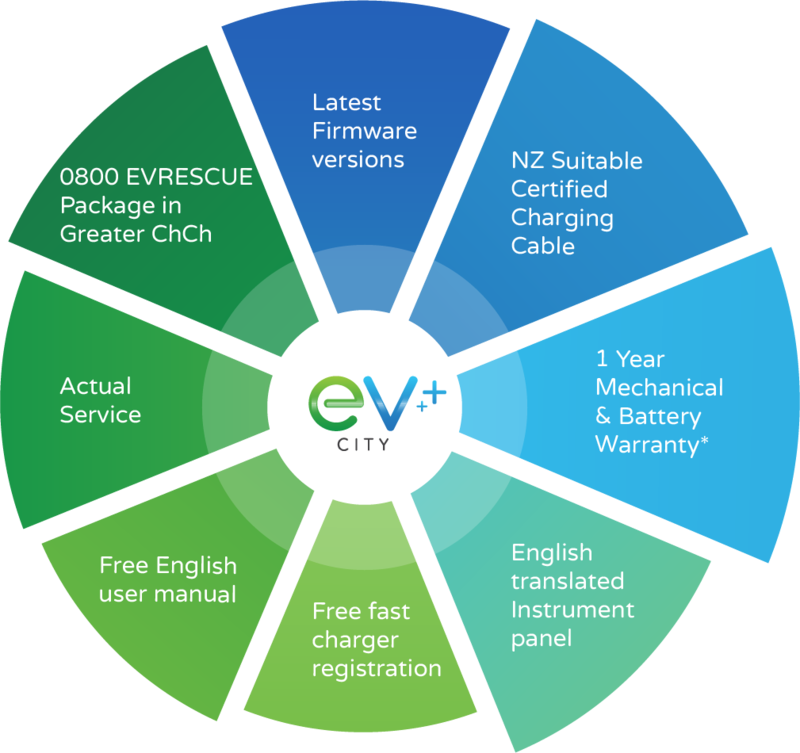 EV City is perhaps the first non-manufacturer to have such an exhibit, which displays the inner workings of an electric car.